Diane Graham lives in the mountains of eastern Oklahoma with her husband and five children. She is an avid reader and lover of all art forms that encapsulate imagination and goodness. 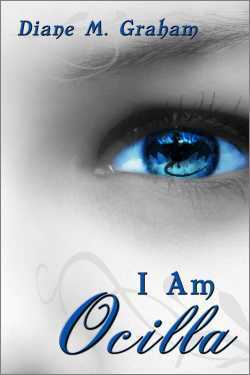 With her novel I Am Ocilla, she was a winner of Marcher Lord Press Premise Contest 2009. I Am Ocilla is available with all your favorite online retailers and at Splashdown Books. I Am Ocilla was a winner in the 2009 Marcher Lord Select Premise Contest sponsored by Marcher Lord Press. Champion of Clash of the Titles Feb 28- March 25 2011. 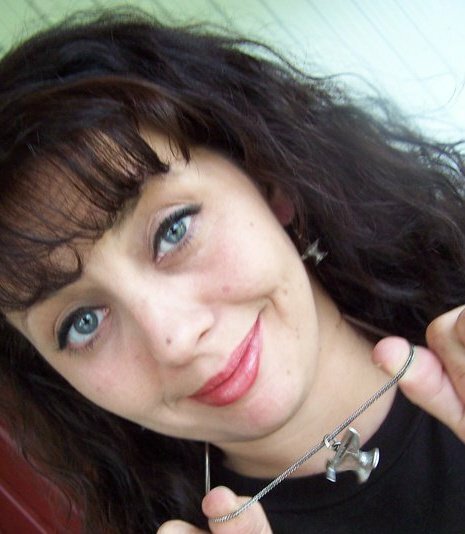 Semi-finalist in ACFW Genesis Contest 2011. I know only my name. Beyond that is confusion, a void where fantasy and reality swirl together. Fairies, Giants, Elves, Dwarves, ancient Keepers, and…Dragons? A dark soul threatens the Five Kingdoms, but I am powerless to stand against him, overwhelmed by phantom memories, broken and lost.